The overall perception from the public is that American law enforcement has a problem with community relations, race relations, and mostly in urban neighborhoods in which there are high crime rates. Criminal violence is an acceptable norm in many of these communities and the police often feel like an “8-Hour Occupational Army” in many violent neighborhoods. Given the acceptance and protection of criminal behavior in certain neighborhoods, the local police have responded with tactics grounded in the “Broken Windows” theory. The news media has heavily influenced public perception of current police community relations. Police have a public relations disaster on their hands from lack of consistent leadership and transparency. For the police officer who is working the streets and trying to make the neighborhoods safe, the personal stress has been heavy. How can an officer reduce their personal stress, make better decisions, and find balance in their lives working in a “fishbowl” of YouTube social media reporting? The officer working the street realizes that most citizens will no longer get involved and help deescalate problems in the neighborhood and even help an officer during an altercation if a person is resisting, just so that everyone’s stays safe, including the person resisting. When the crowd gathers around the officer it is not to make their neighborhood safe, but to have their iPhones recording and even verbally escalating the situation. For today’s law enforcement officer the stress of just wearing the uniform in certain neighborhoods is enormous. 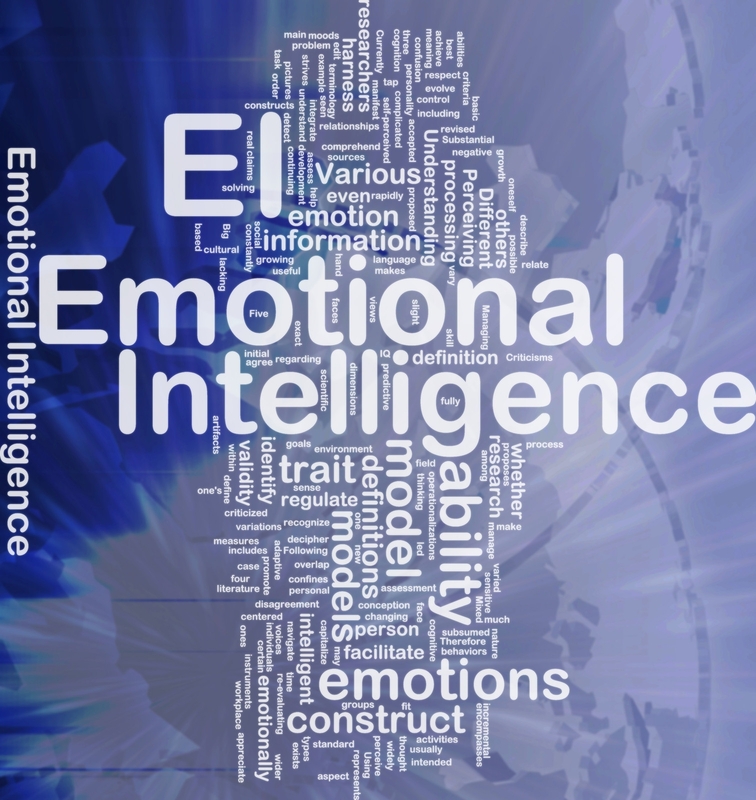 Why is Emotional Intelligence (EI) important to Policing? Law enforcement officers who display higher levels of emotional intelligence are able to manage stress and see the big picture, and not take things personal. Emotional intelligence can help an officer enhance their conflict management skills, and manage the personal stress that has an opportunity to decrease career burnout. Emotions are something we all come equipped with and these feelings can make us feel a wide range of emotions and cause us to react to our environment based on our emotions. Emotions can be confusing at times to interpret. 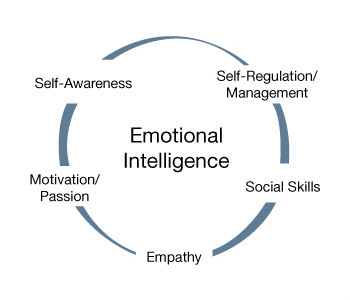 Emotional intelligence is a person’s self-awareness to recognize emotions, and the ability to self-regulate and manage emotions in order to achieve the best possible results. Understanding that the nature of policing comes down to the officer on scene processing the information quickly and using emotional intelligence to help guide their actions is a critical part of making the best decision and having the strength to defend the choices made. Using emotional intelligence to help make decisions is a good conceptual framework when developing police training. Posted in Mark's Articles and tagged Criminal Justice, Criminology, Emotional Intelligence, Ethics, Leadership, Police, Sheriff, stress-management. Bookmark the permalink. Thanks as always for your great posts. I would have to respectfully disagree with your statment, “Criminal violence is an acceptable norm in many of these communities…” It’s a reality in many of these communities, but that doesn’t mean that the community as a whole has accepted it as a norm. I guess it partially depends on how we define a norm. I agree with Nyhamar’s perspective that “[n]orms are intimately linked to the values of a society because they express the shared values among its members and are sustained by the members’ approval or disapproval.” I haven’t seen evidence such as polling (granted I’m no expert) that community members as a whole approve of criminal violence. Am I making sense? I enjoyed your article, and it was a great read (interesting). Especially the High emotional intelligence signs. I feel a lot of times, I have everyone of those. but at times I feel I need to slow down just a bit.